Classes are only $75 each per month! Grace Preparatory Academy is accredited by the National Association of Private Schools. 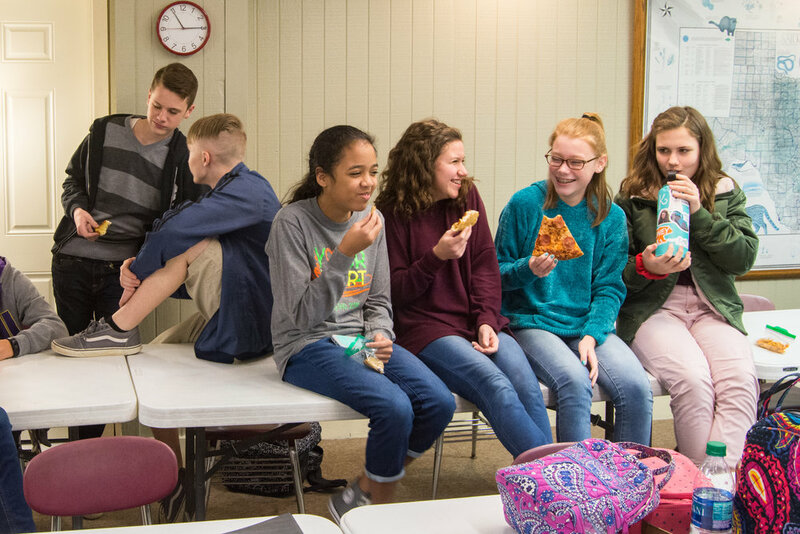 Classes are $75/month and in order to graduate with a Grace Preparatory Diploma, students must take an average of 4 classes per year at the school. Looking to enroll a student who is between grades 6 and 8? View our courses and instuctors below! Looking for more information for your child who is between grades 9 and 12? View more information below!